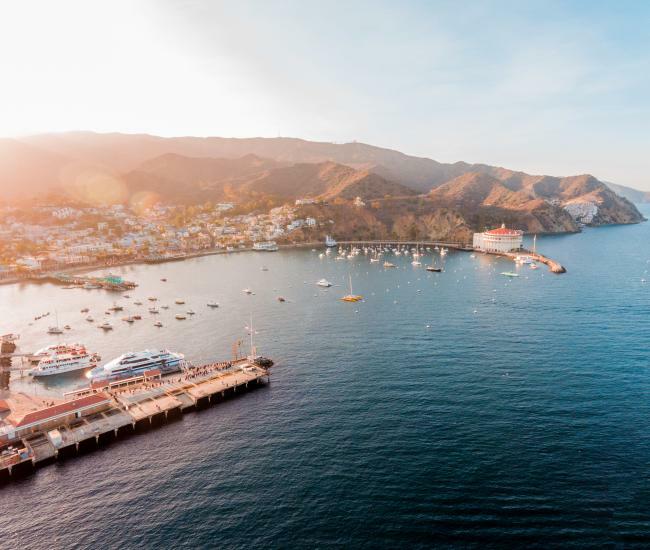 To request your FREE Catalina Island Visitors Guide from the Catalina Island Chamber of Commerce & Visitors Bureau, please fill out the form below. 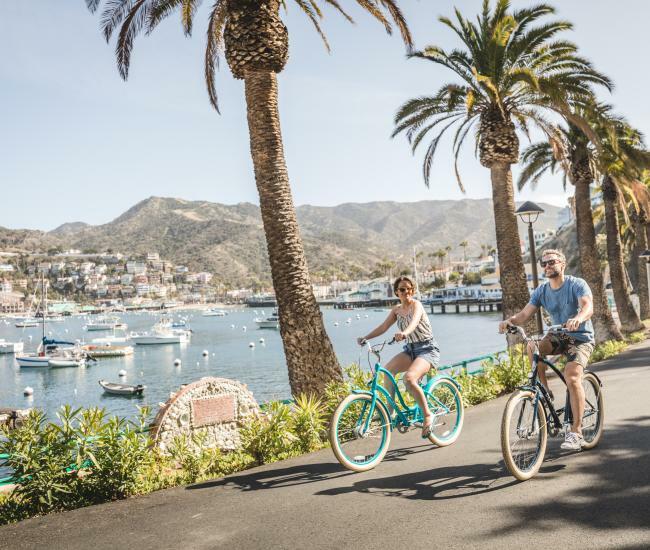 This beautiful, 80-page guide contains detailed descriptions of accommodations, restaurants, shops, services, and activities. 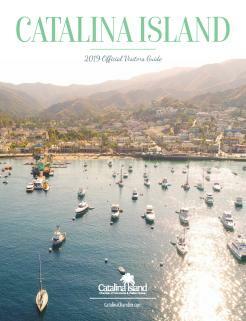 The Visitors Guide is sent by bulk mail. Please allow 4-6 weeks to receive your Guide. 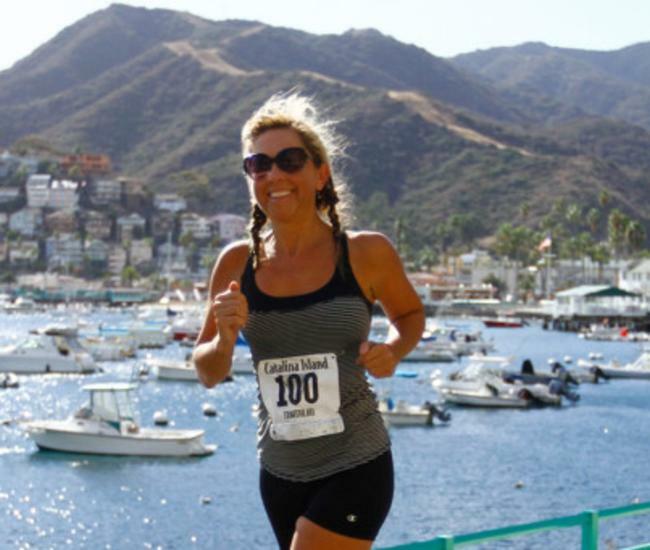 Need your Guide faster? 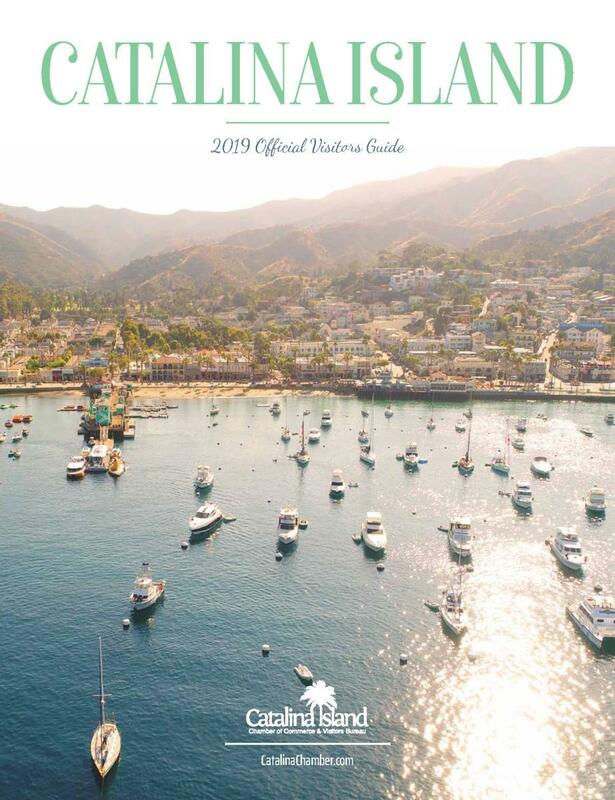 Click to download a 2019 Catalina Island Visitors Guide now.